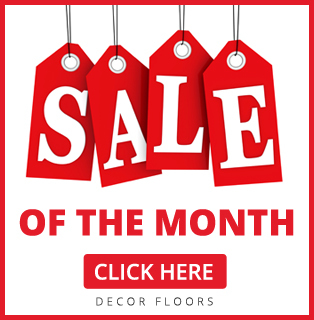 Decor Floors is a family-owned business that provides outstanding service for residential and commercial clients. Experts in the flooring industry since 2001, we have a reputation of providing endless choices of quality brand name products and professional installation every day for competitive prices. Our success and growth has been made possible by our commitment to provide professional and excellent service to our customers. Their faith and support in us has enabled our growth. Our mission is to provide meticulous workmanship and personalized service to each and every client. Uncompromising quality and craftsmanship remain unchanged as we continue to provide the utmost quality flooring and expert installation. With three locations and a team of exceptional, professionally trained and very knowledgeable staff, we are the company that can better serve you. Our friendly staff can provide you with many different flooring options including carpet, hardwood, laminate, area rugs, vinyl, Granite, Marble and ceramic tiles. Decor Floors also provides customized oak and maple stairs, railings making Decor Floors the ultimate one-stop shop. Decor Floors has the experience and know-how to handle all of your flooring needs. Come in for a consultation today, and experience the difference quality service can make; if you can't visit us, we will go to you. We welcome the most challenging and demanding needs of both residential and commercial projects. Check Our Monthly HOT Deals!